Perfect for residential and condominium use, the 615 BRP automatic barrier gate operator handles gates up to 13 ft long. 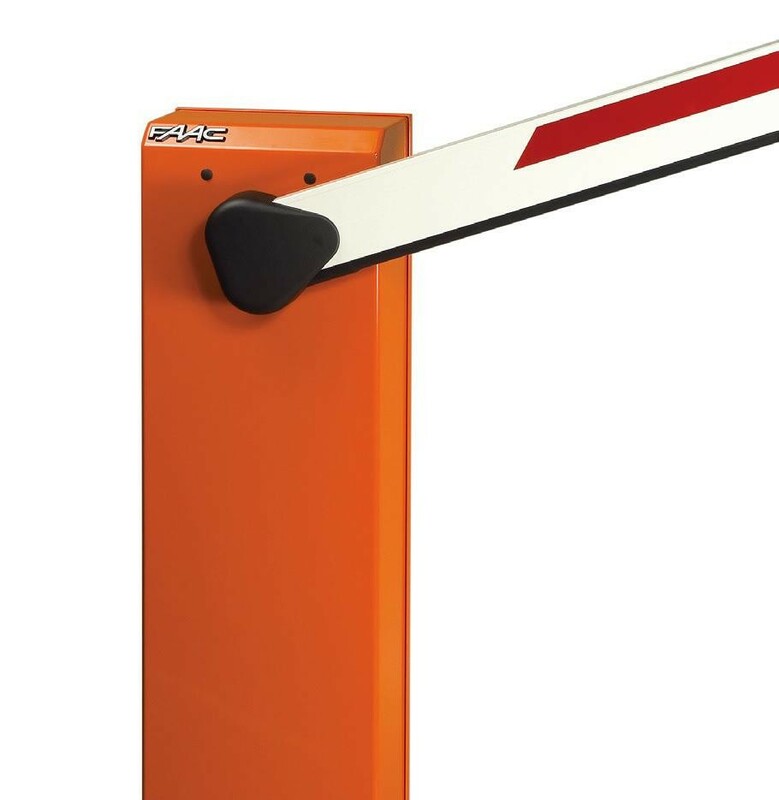 This hydraulic barrier gate opener features built-in limit switches and quiet operation. Designed and manufactured by FAAC to last a lifetime. Perfect for residential and condominium use, the 615 BRP automatic barrier gate operator handles gates up to 13 ft long. This 230V hydraulic barrier gate opener features built-in limit switches and quiet operation. Designed and manufactured by FAAC to last a lifetime. Please Note: Beam kit sold separately.